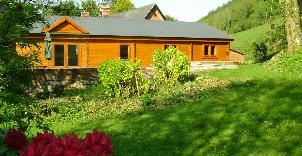 Are you looking for a homely cottage in a peaceful environment where you can escape, relax and unwind ? Are you looking for onsite facilities which both adults and children can enjoy ? 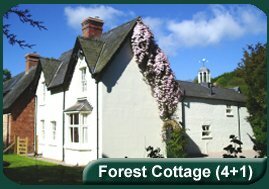 At The Forest Cottages we offer comfortable and cosy cottages with all the amenities of home. 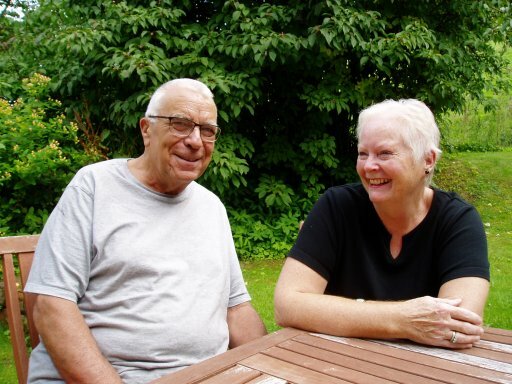 Our holidays support the work of Dal Dy Dir, a charitable organisation providing support to families with disabilities. 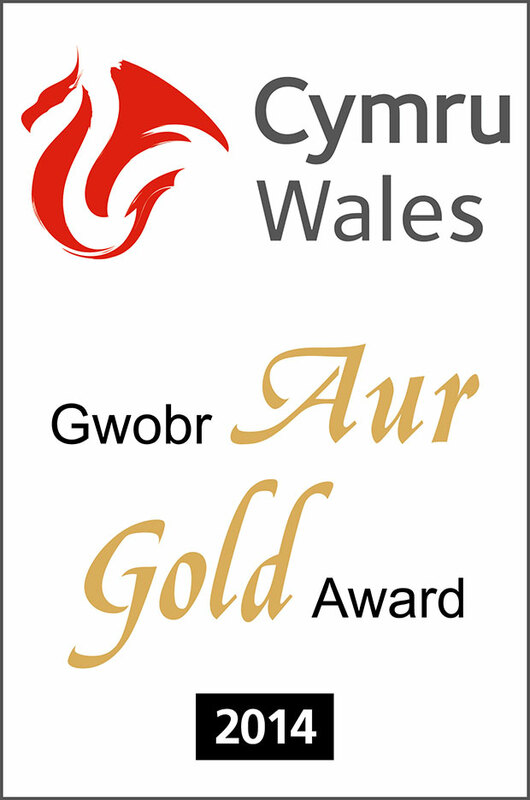 Unwind away from the rush and bustle of busy towns and delight in the tranquility of rural wales. 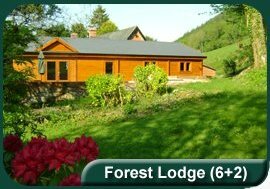 Fantastic break in Forest Cottage. 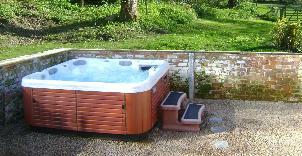 The hot tub was amazing - such a hit with both my husband and the log burner was a real treat. The cottage is a real home from home and has everything you need. My son even got to feed the chickens - his face was a picture. It was a wonderful place with a downstairs bedroom/toilet, ideal for my Mum. The master bedroom has a fantastic king sized bed. The Forest is great for young kids as there is a fort and large indoor play room with table tennis, pool and table football. We hope to return in the summer! The cottage was clean, the equipment was in good condition and the hosts made us feel very welcome. The fresh eggs available from the resident chickens were delicious as well. 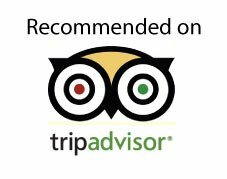 Thanks so much for having us and we would love to come again. 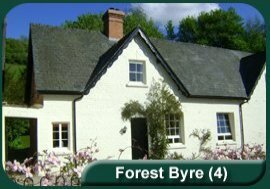 Dal Dy Dir offer you a warm welcome at Forest Cottages, their family run self catering cottages in the beautiful Vale of Kerry on the border of Montgomeryshire and Shropshire. 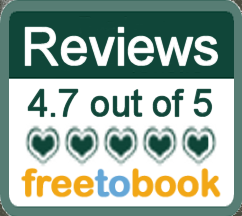 The owners Paul & Michelle moved to The Forest with their two children in 2007 to create holiday cottages with all the cosy comforts of home. Now, Dal Dy Dir provide the same accommodation as a way of raising funds to support their work with families with disabilities. 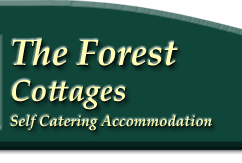 The Forest Cottages provides 3 quality traditional cottages and a spacious log cabin two of which have private hot tubs in their secluded gardens.We welcome children of all ages and there is plenty to entertain them with an outside play area and games room. Pets are welcome in all but Forest Lodge. 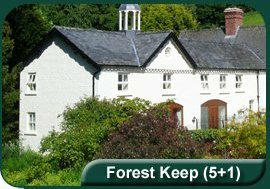 Why stay at Forest Cottages?